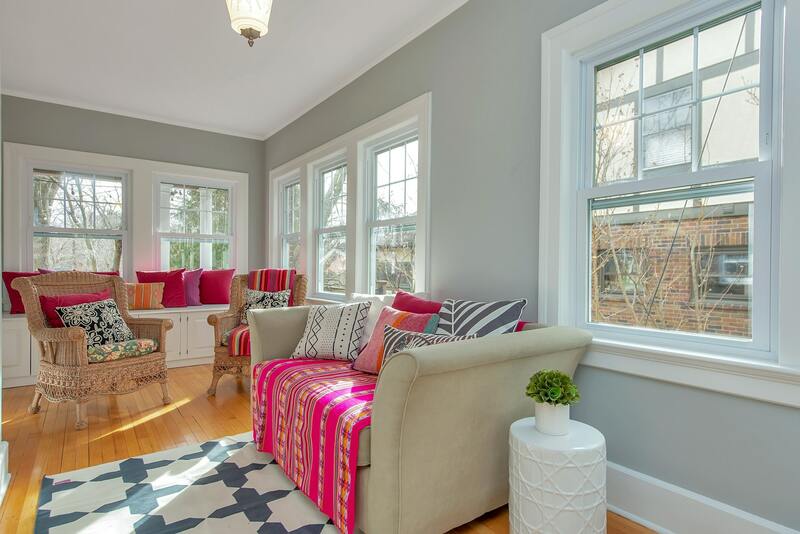 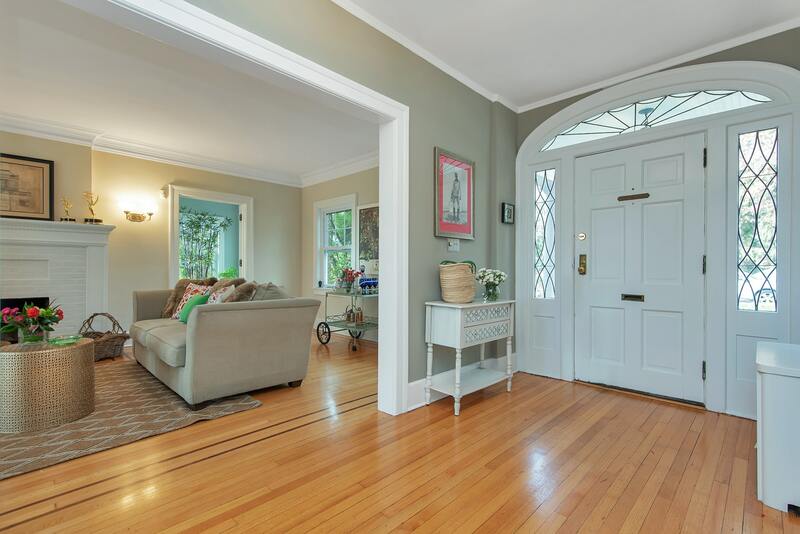 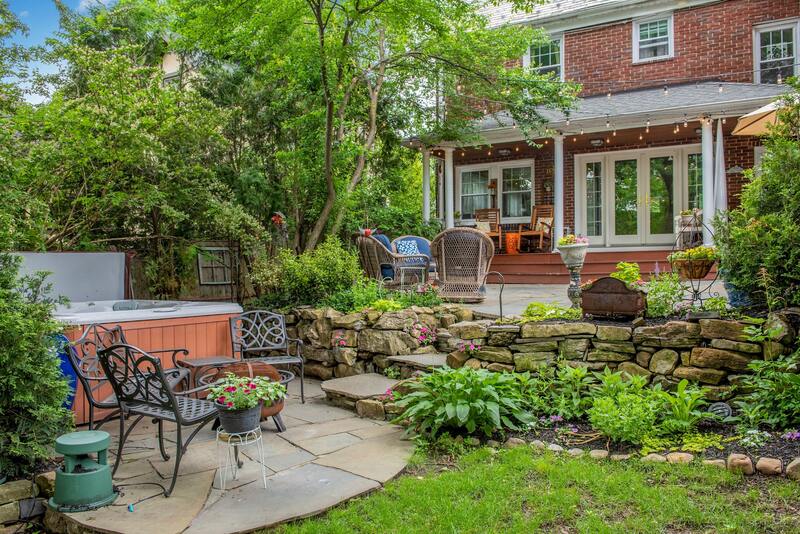 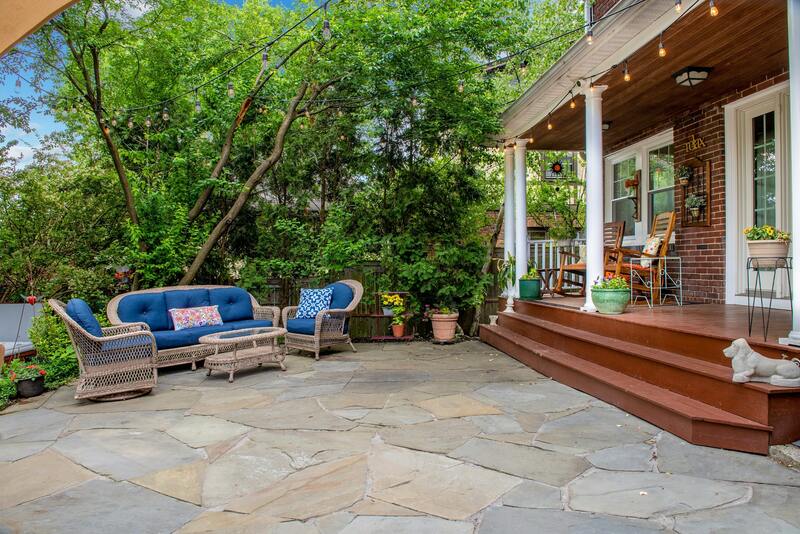 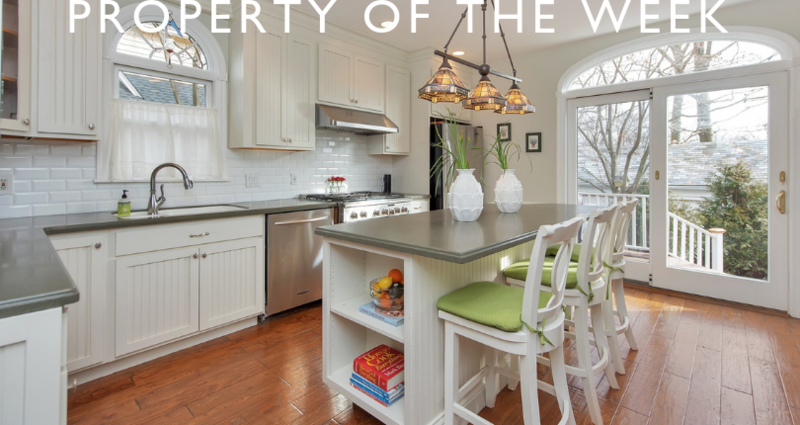 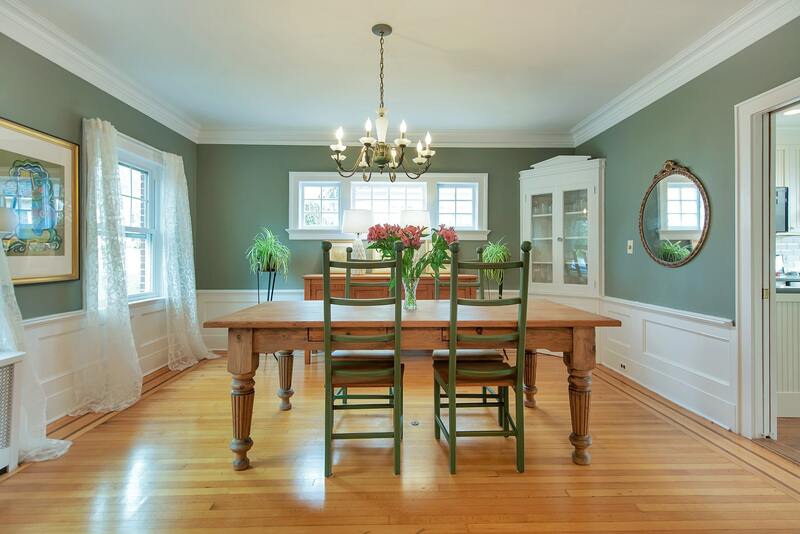 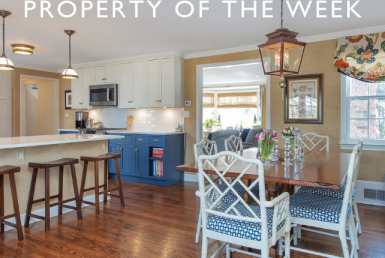 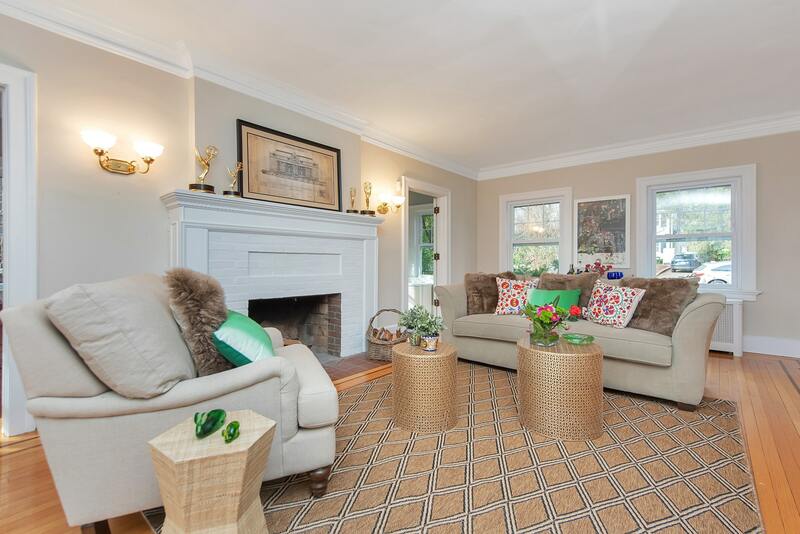 This gracious Georgian brick colonial is centrally located on one of Montclair’s most desirable tree lined streets. 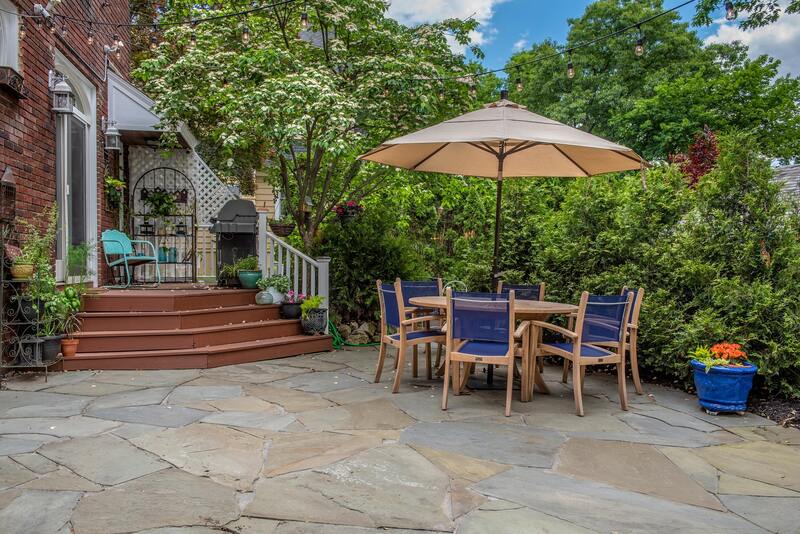 The outdoor living space featuring an expansive bluestone patio and meticulously maintained multi-tiered rear yard is perfect for entertaining or enjoying as a peaceful retreat. 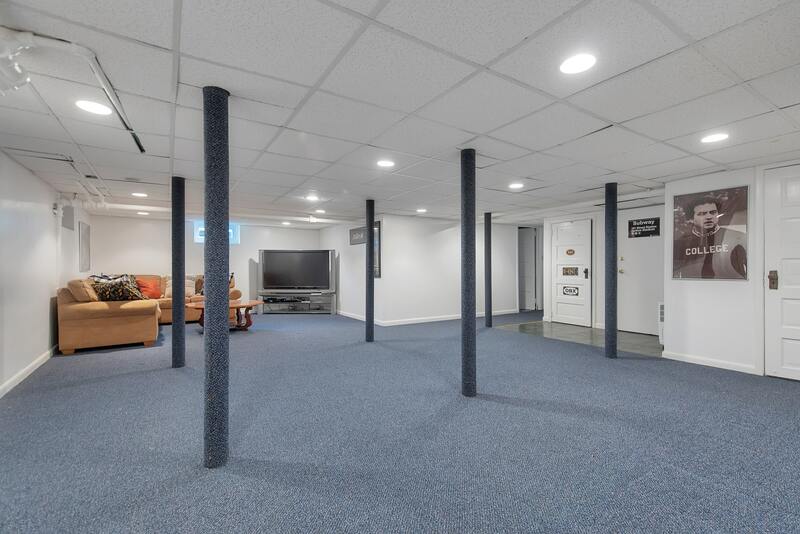 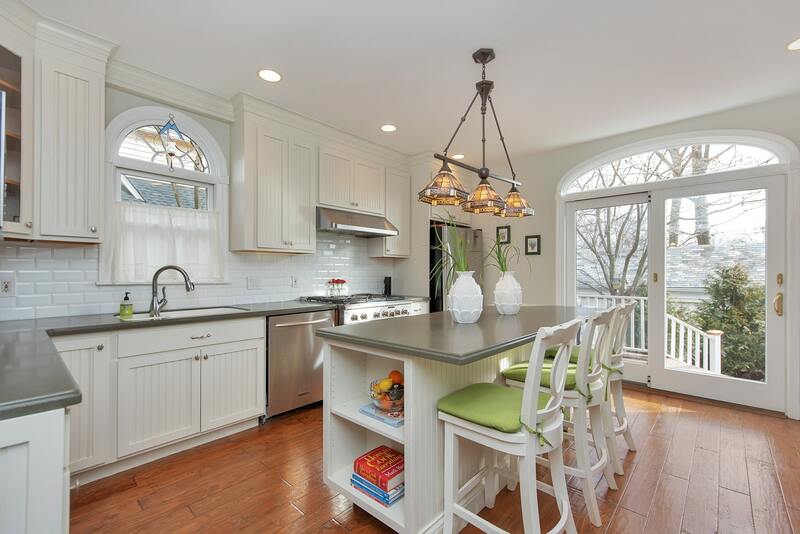 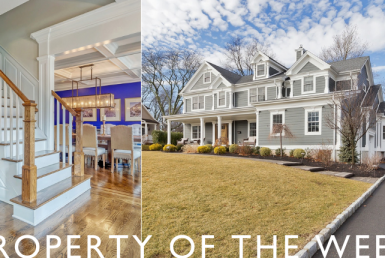 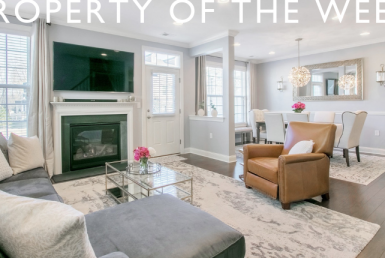 A mere half-mile to Walnut St train station with chic shops, highly rated restaurants and galleries, as well as Brookdale Park, Watchung Plaza, and the dynamic downtown area also close by.